The Super Bowl Advertising Champion Does it Again!! Learn how! 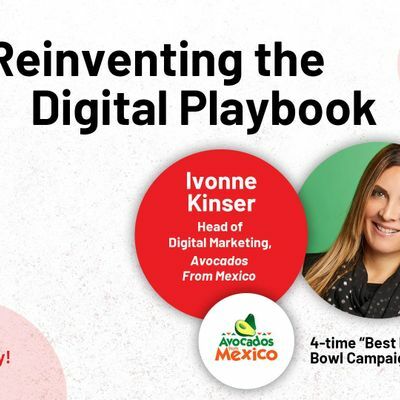 Join us for the return of Ivonne Kinser to Social Media Breakfast Dallas! "Our industry is entering a pivotal moment like we haven’t seen in years, and it is all coming extremely fast. 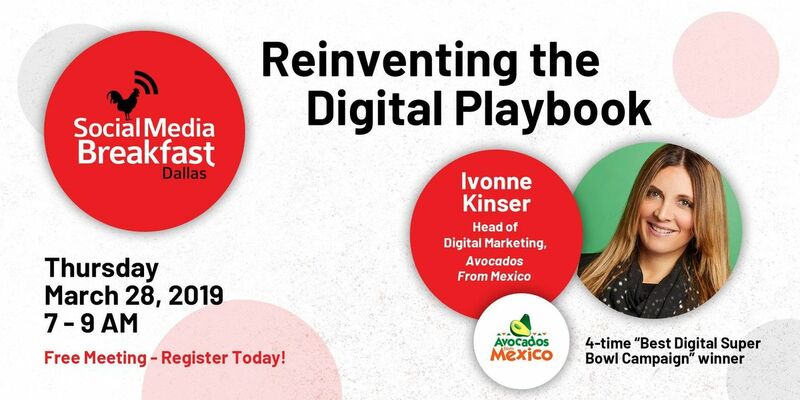 We, digital marketers, have no more than a couple of years to completely reinvent ourselves if we want to maintain our relevancy with our audiences."